Aalayam - Colors, Cuisines and Cultures Inspired! 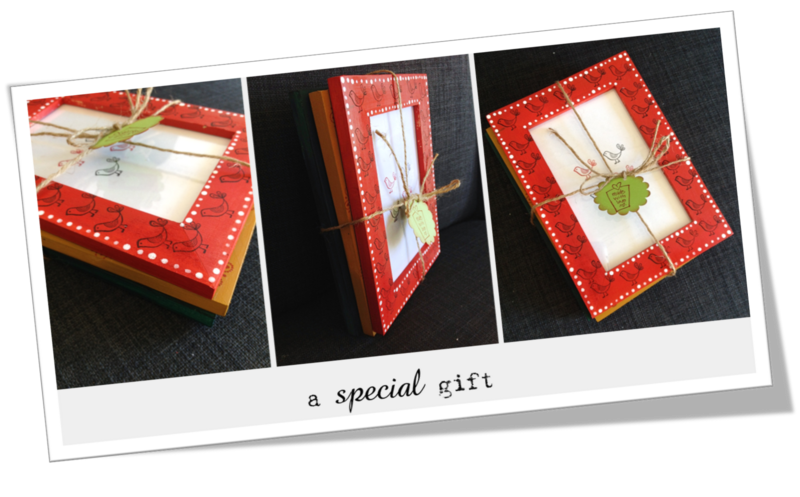 : DIY Inspiration - Desi Gift idea!! DIY Inspiration - Desi Gift idea!! Wondering what to gift your friends and family this festive season? Do you want a touch of unconventional and personal to your gifts this year, instead of spreading cheer with the random and benumbed gifts spun out of the big-box retailers? Or maybe you want to add your personal design stamp to your home or work space? Maybe create a conversation corner around your "desi" style? Then - here's your perfect recipe! 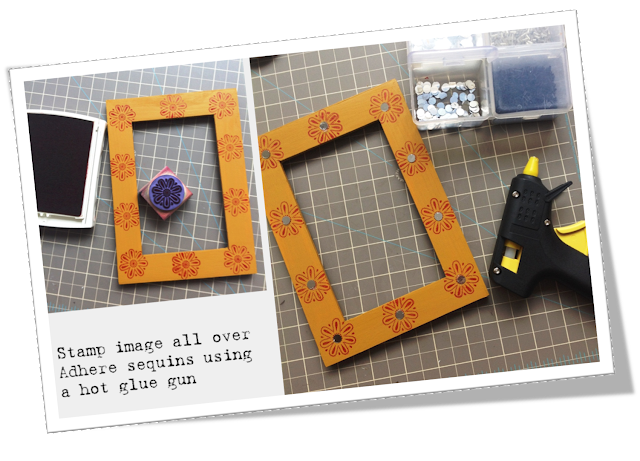 A DIY inspiration post by a guest blogger - Divya, owner and author of The Craft Angel. Divya and her inspirational ideas, which we love, can be found at http://creadivya.blogspot.com/. Read on!! 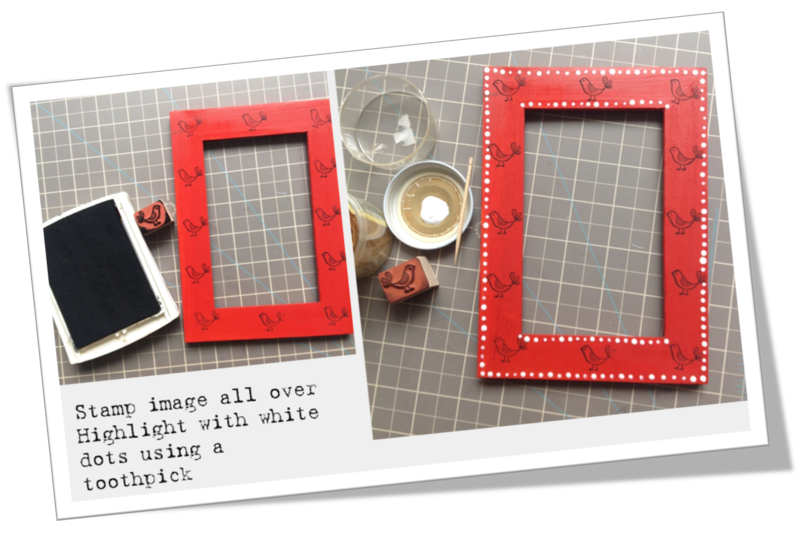 Feeling crafty today? Have an hour to spare? Then make these fun photo frames that add a dash of desi colour to your home. Nothing depicts India better than vibrant colours and some good old bling! These photo frames are easy-breezy and look so chic and artsy. 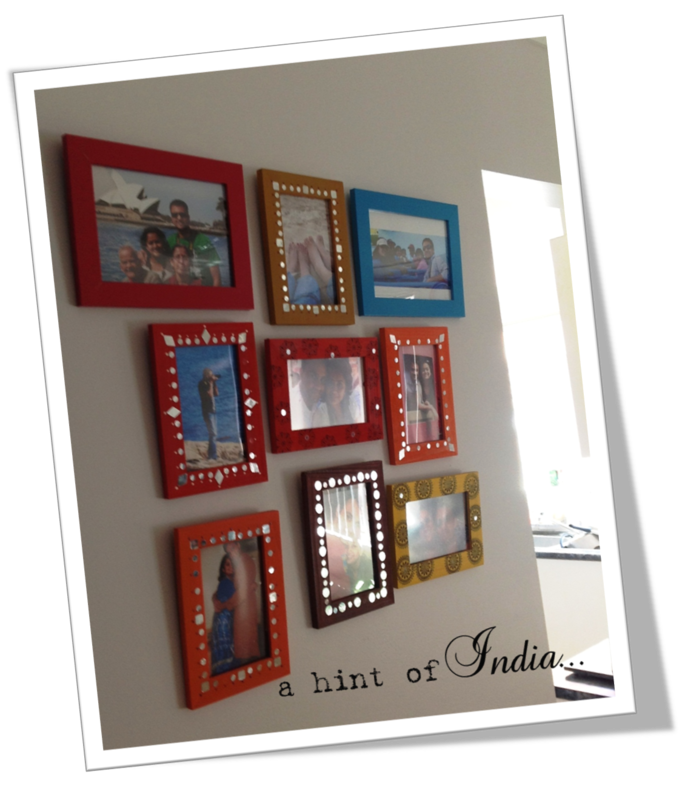 They can instantly dress up a wall, like they do here in our home...and if you’re a picture-crazy person like me, they are the perfect accessories to personalise your home with your most favourite memories. The possibilities to decorate them are endless! 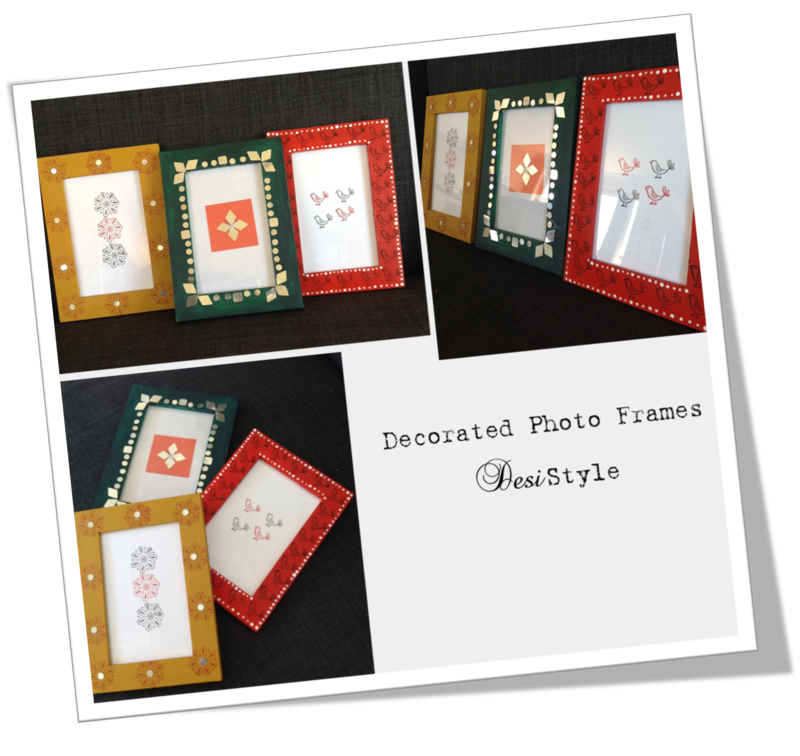 And your handmade photo frames are ready! 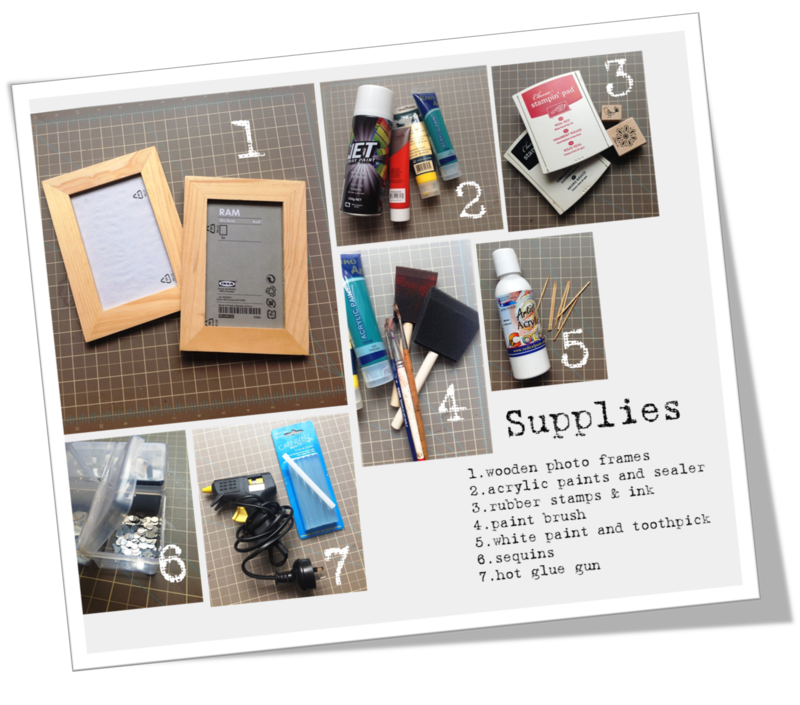 · I use frames from Ikea. But you can get them at your local craft store too. · And you could go all crazy with the colours, or stick to a more conventional colour scheme. That’s the best bit, these are so easy to customise! · Allow the paint to dry completely before you get on with decorating further. 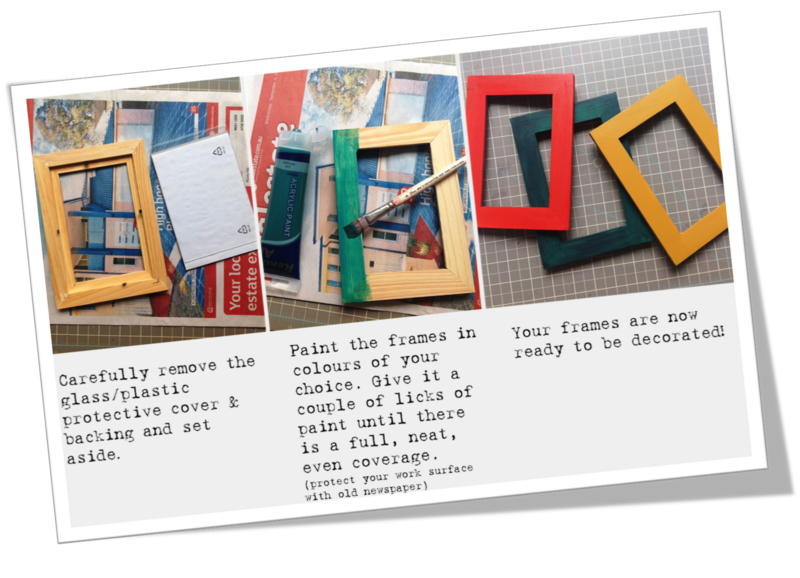 · If you have more time to spare, get creative and use string, Popsicle sticks etc. 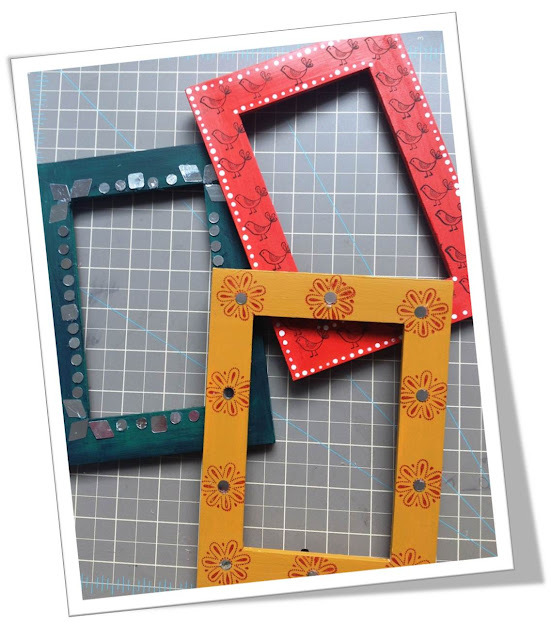 to add texture to your frames. 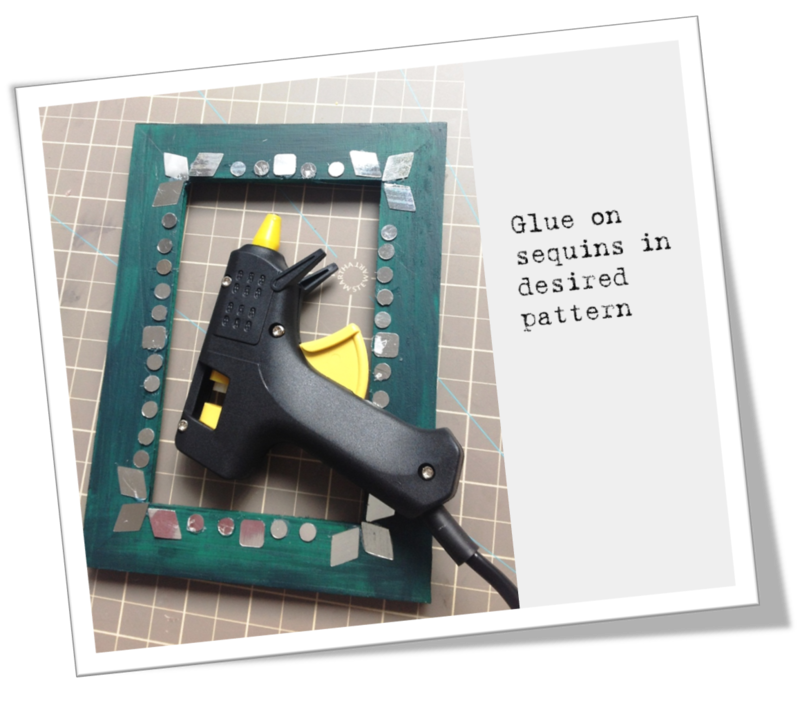 · Once you’re done with the decorating bit, seal the frame by spraying (or coating) a thin layer of acrylic/water resistant sealer. These would look great in your home. But they also make wonderful handmade gifts. Simply make a few, stack and tie them with jute string and add a little handmade tag. Rustic, elegant and oh-so-special – the recipient is sure to love the thought behind it! Hope you try this quick ‘n’ easy project! For more handmade projects and ideas please see my blog – www.creadivya.blogspot.com. Looking forward to seeing pictures from your project Sripriya!! Come back for more ideas and inspiration!! Happy Diwali! I saw a frame in an exhibition recently where in the corners were decorated by using rice - i guess the rice grains were dipped in different colors and just sprinkled on the edges along with some glitter it looked fabulous..we could try. That is a fabulous idea Sneha! Could try that. 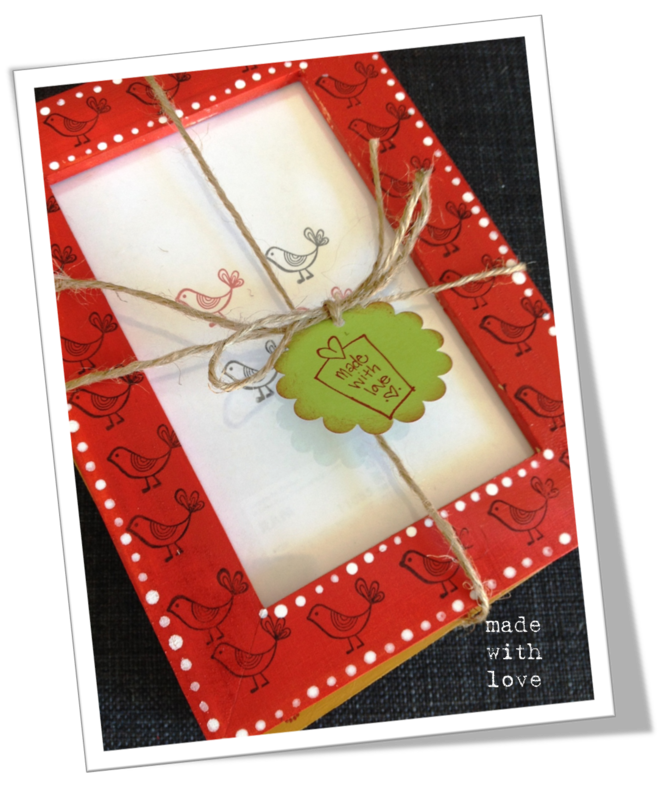 I want to do some of these projects for Christmas gifting with the girls this year. This could be so much fun! Great!! blog thank you so much for providing such a useful information about best things to gift please update information regularly which is useful to so many people like me. In festive season we are purchasing gifts for their friends on wedding. Wooden gifts are also best option for us. Wooden gifts include wooden games, photo frame, mobile & glass holder and many other wooden products. Nice Article, Country Oven Provides Best Dusshera Gifts 2018 to India From any Other Countries. In festive season we are providing New Year gift ideas for your friends. We are selling online gifts through online gift shopping portal in Jaipur.